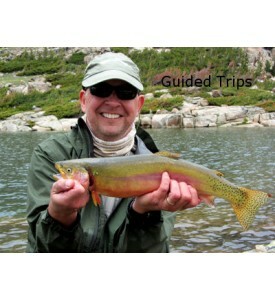 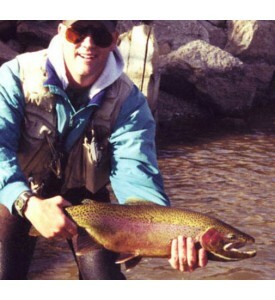 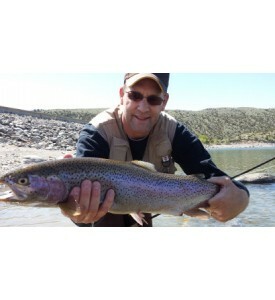 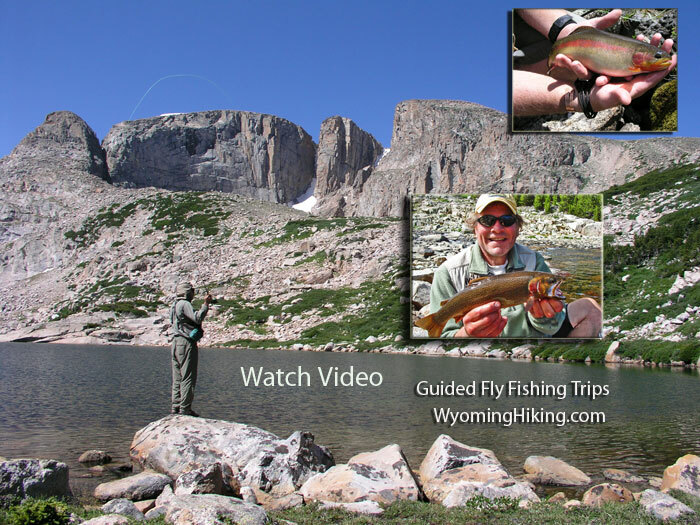 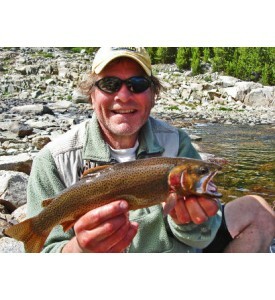 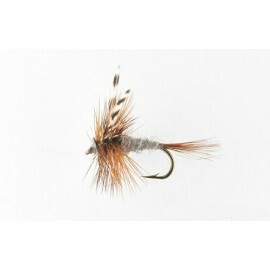 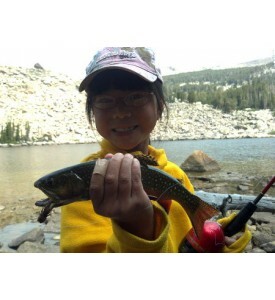 Join Lander Llama Company for the finest multi-day high alpine fly fishing! 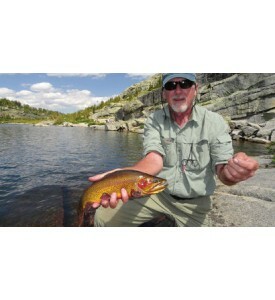 There is nothing like the peace and solitude of fishing in the early morning on a high mountain lake. 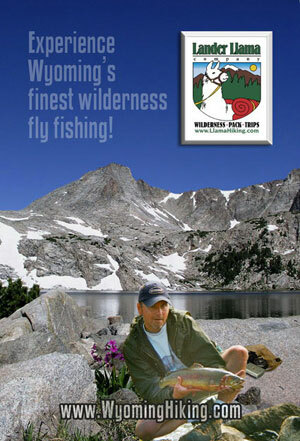 Our llamas can get your gear there so you have more time flyfishing Wyoming and enjoy your wilderness experience.